All hand drawn art work provided by Dave Palmer and is used by permission. All amateurish coloring of said art work was done by yours truly. Apologies to Dave. 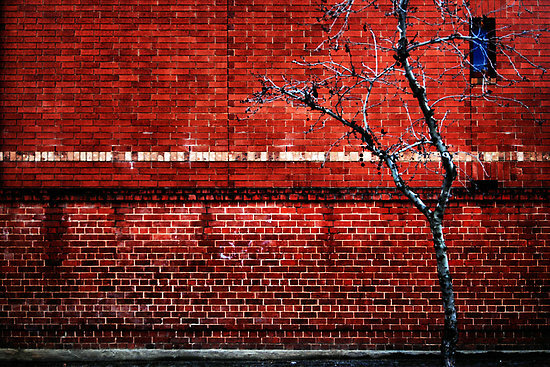 Brick wall image provided by Janet Leadbeater and is used by permission. The best free image and photo editor for Windows. By Rick Brewster. Yesyes, photoshop rocks but until I get a sponsor, freeware is king. The team at weebly has done a fantastic job of letting the HTML challenged of us have a voice.